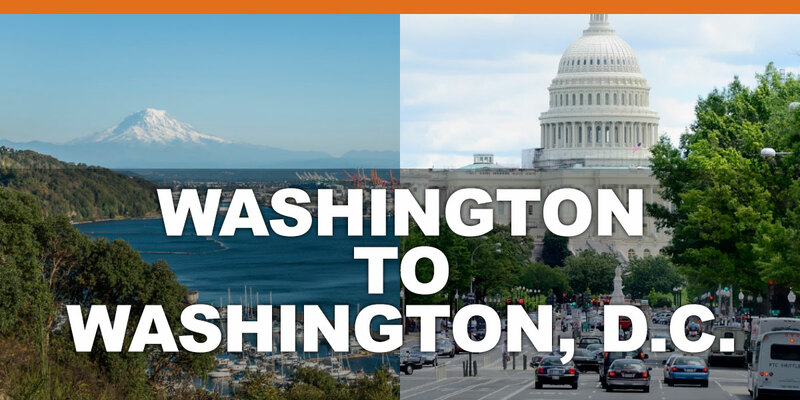 Through our advocacy efforts and strategic partnerships, the Chamber helps shape policies and influence regulations that positively impact Pierce County's economy, promote job growth, and enhance the business climate, so ALL businesses can be successful. 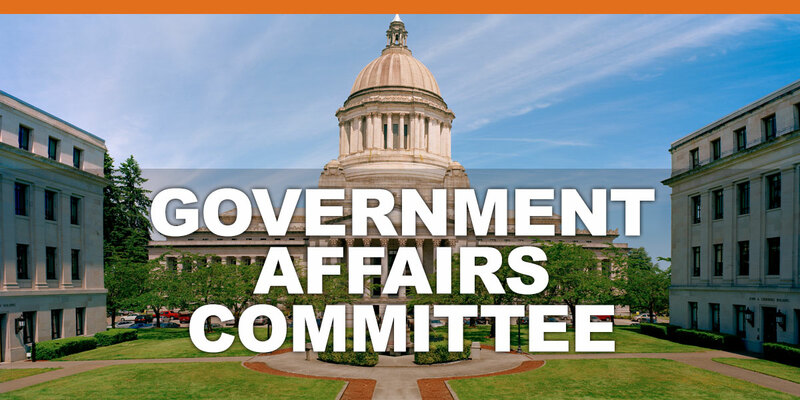 The Government Affairs Committee (GAC) is responsible for developing and implementing the business advocacy and political action strategic vision of the Chamber. GAC meetings are held on the third Friday of the month. All Chamber members are welcome to attend these meetings. 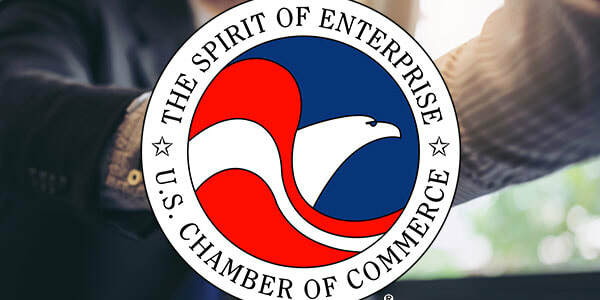 Each May, the Chamber takes a group of member investors to the nation's capital to allow area business leaders and civic officials to participate in meetings with our Congressional delegation, military officials and federal agency representatives. The Chamber delegation advocates on behalf of a number of issues including transportation, international trade, defense installations, health care and economic development. 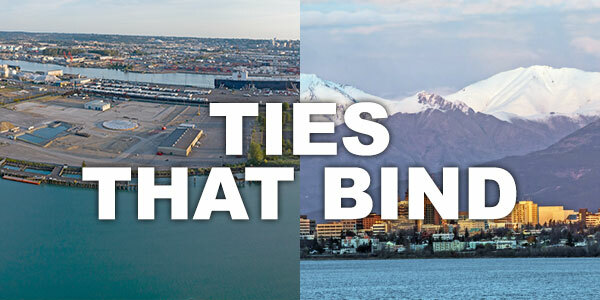 With 90% of goods shipped to Alaska coming through the Port of Tacoma, the relationship between the South Sound and the North Star State is critical. 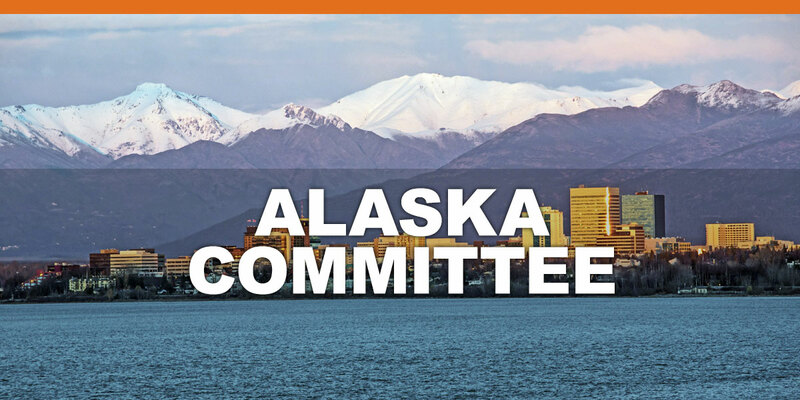 The Alaska Committee is a collaborative effort that advocates for continued progress between Alaska and the local economy. The State’s Legislators can have a dramatic impact on businesses’ ability to succeed. 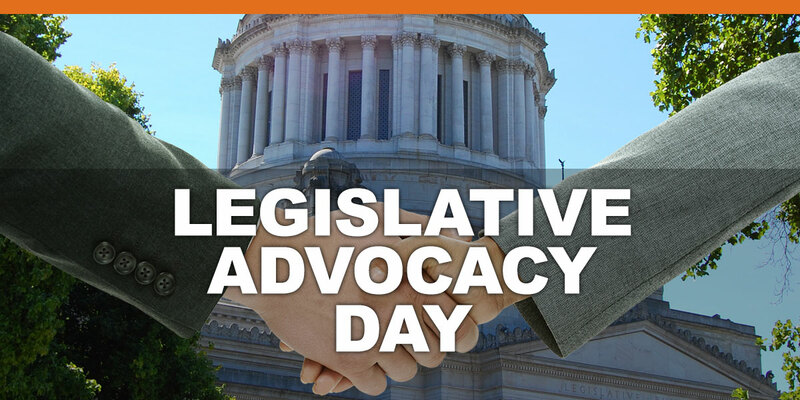 The Chamber’s advocacy program gives business owners and managers the opportunity for a face-to-face discourse with them at each Legislative Day on matters important to business. The elected officials in the Legislature’s Pierce County Delegation are invited to discuss legislative issues. Join us! 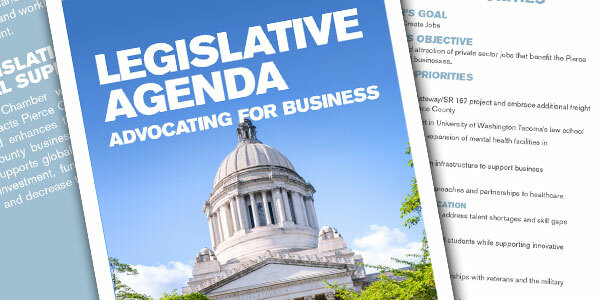 The Chamber’s annual legislative agenda outlines the goals, objectives, and priorities of the legislative session. 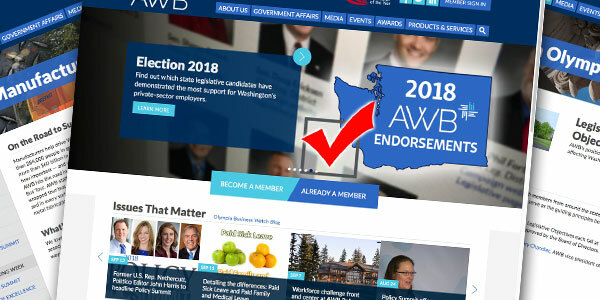 ​The Association of Washington Business (AWB) is Washington’s oldest and largest statewide business association, and includes nearly 7,000 members representing 700,000 employees. AWB serves as both the state’s chamber of commerce and the manufacturing and technology association. ​In this report, the McDowell Group, a research and consulting firm with offices in Juneau, Anchorage, and Bellingham, analyzed the economic impact of Alaska on Puget Sound in 2013. This is the fourth report in a series started in 1985, repeated roughly every decade.